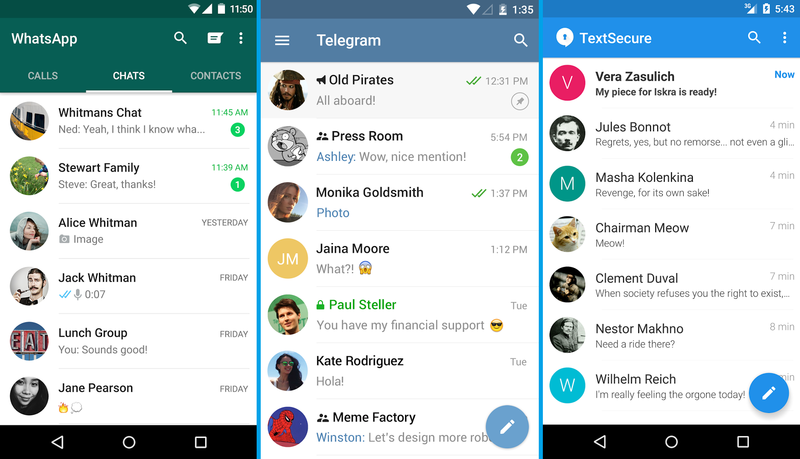 Home » Mobile Tips • Reviews » WhatsApp Vs Telegram Vs Signal – What’s the Best? We live in a world where the hackers are plentiful and the all-powerful NSA watches over us like the Eye of Sauron. With the breach of privacy being a very real threat, opting for the most secure instant messaging service is always a smart choice. Leading the market by serving more than a billion users worldwide, WhatsApp has emerged as a secure choice for messaging ever since its end-to-end encryption service was commissioned. However, the Facebook-owned app service is being given a run for its money with competitors like Telegram and Signal, who reportedly take the privacy factor a step forward. Taking all the good, bad, and ugly factors into consideration, here is a WhatsApp vs Telegram vs Signal showdown to find out the best. Starting off with WhatsApp, the service has been around for 8 years and has the largest social media company funding its development. Over the years, WhatsApp has improved its messaging service by bringing in voice calling and has also added video calling to its arsenal very recently. 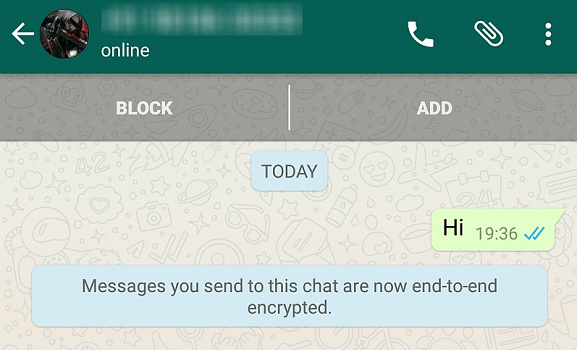 Just a couple of years ago as WhatsApp was furiously pushed forward by Facebook, the app started offering end-to-end encryption (which is surprisingly supported by Signal Protocol) to security-centric users. However, this feature essentially offers nothing more than a false sense of security, as the app can still keep a tab on all of your metadata. While Telegram does offer a private mode to keep your conversations secure, the app has been reportedly known to meddle with user’s address book, leak a fair amount of metadata, and also infamously used by some gnarly people (terrorists! ), which does not exactly shout safety. In this particular category, Signal thrives by being an open-source software and is entirely funded by donors, which makes it free from greedy advertisement money. 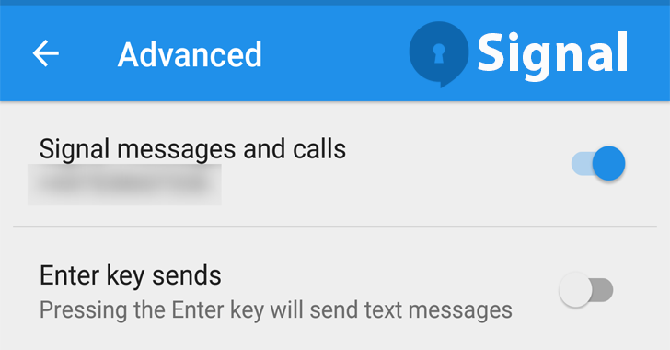 Moreover, Signal offers powerful end-to-end encryption along with zero metadata collection and keeping all of your conversation data of its cloud servers. 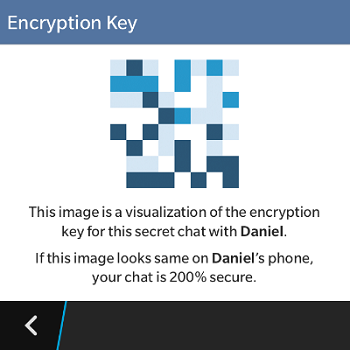 The competition the best instant messenger for mobile devices is a tough one since all the three contenders have something unique to offer. In terms of sheer users, Telegram and Signal don’t even come close to WhatsApp even if their market share was to be combined. Telegram did have a great start a few years back, but the amount of controversy around its very own MTProto encryption and shady users has put a dent in its reputation. However, you don’t have to be the most downloaded messenger app to be the best one, especially when it comes to security. 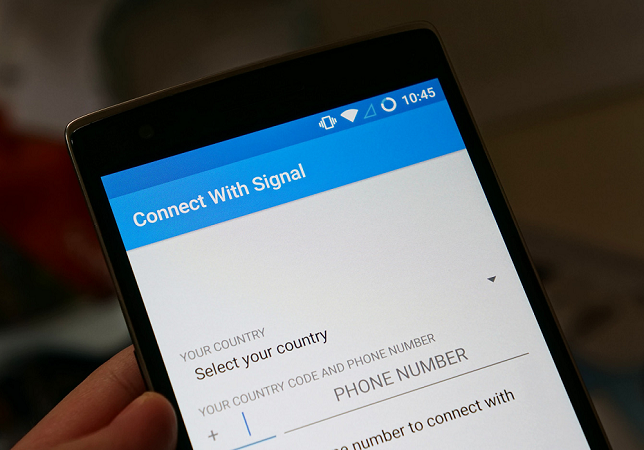 Despite being all by itself and completely funded by user donations and grants, Signal stands as the most secure messaging app out of the bunch. 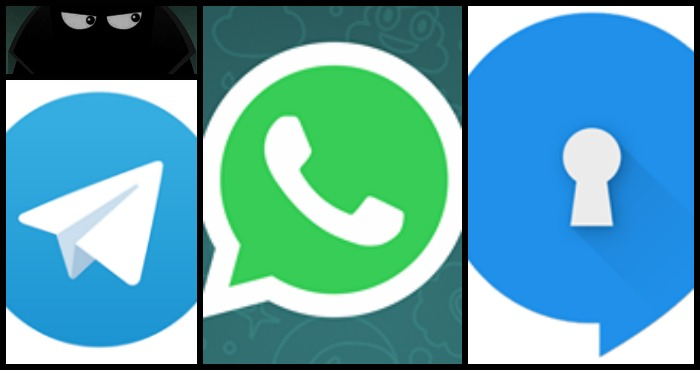 When putting WhatsApp vs Telegram vs Signal against each other, which one rises up as the champion for you? 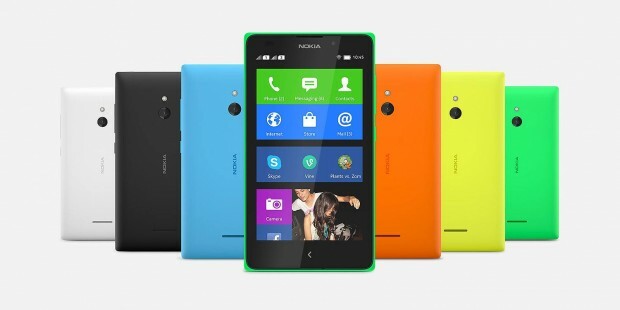 Do share your thoughts on what makes an instant messenger “the best” in the comments section below.